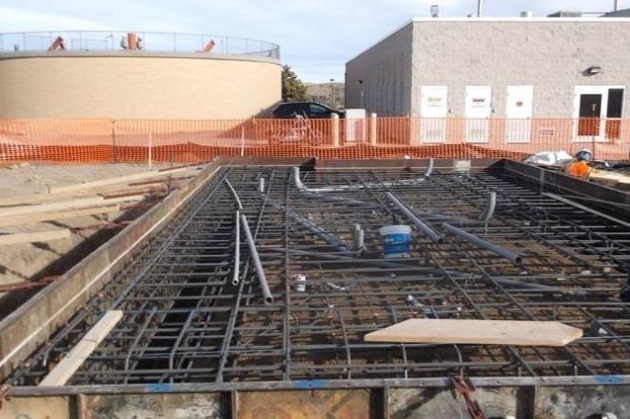 In November 2012, Microsoft set up a new step in research and development by announcing a plan to set up a new data center in Cheyenne, Wyoming by using biogas generated from local municipal waste. The data center is expected to come online within no time. Already there has been already a delay in launching the data center on the stipulated dead line which was march 2013. The plan is for the data center to use fuel cells that are powered by biogas, which is made from the waste provided to Microsoft by the local Dry Creek Water Reclamation Facility. Even the excess heat made by the fuel cells can be used by the treatment plant to help break down even more waste for biogas creation. Once the data center goes online, Microsoft will monitor its energy use for about 18 months. The fuels used by the data center are extracted from the waste supplied by Dry Creek Water Reclamation Facility. Biogas is a renewable form of energy which is extracted from biodegradable wastes. After conversion of the wastes into energy, it will be donated to the local community and the University of Wyoming for inculcating use of renewable sources of energy. Microsoft announced that they are part of 2% of the total amount of energy of the United States and the number would double by next year. Microsoft can be expected to set a benchmark in research field and would bring a public awareness also to conserve energy and focus on the unconventional yet extremely useful source of energy.